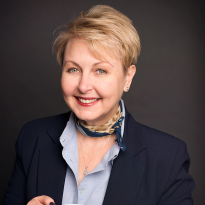 Tina is the Program Director at the Academy of Tea and a certified TAC Tea Sommelier® Professional. Loving tea since she was a little girl, starting with garden parties drinking tea out of tiny ceramic cups with her great-grandmother in Kent, England. Since then, she has been tenaciously tea-focused, poring over yard sales, flea markets, and auction houses for tea-related accouterments – all for a beautiful cup of tea! When not curled up with a good book and her favourite short oolong, floral white, or big bold black tea, Tina can be found puttering in the kitchen endlessly trying to perfect her choice recipes. Cecilia is the Academic Director at the Escuela Mexicana de Té. She is certified as a TAC Tea Sommelier® Professional, Tea Designer and Expert in Protocol and Ceremonial Tea. Cecilia was born in Mexico City and, after finishing high school, lived in France for a year. Bachelor’s degree in business administration from the Universidad La Salle in Cuernavaca, Morelos, she moved to Lomas de Cocoyoc to work as an assistant director in an academic institution. Her work as coordinator of the Entrepreneurs Program allowed her to have direct contact with students and to master the academic instruction. She has also visited tea plantations in Sri Lanka and Argentina, where she learned in detail the process of cultivation and collection of Camellia sinensis, as well as the manufacturing processes of different varieties of teas, both industrial and artisanal. 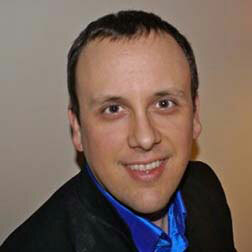 James Cadeau is a Certified TAC TEA SOMMELIER®, and is an instructors at Mohawk College in Hamilton. 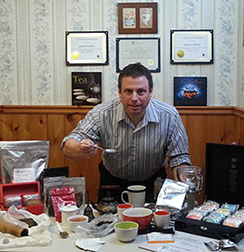 He is a cafe owner in Niagara-on-the-Lake, and the Specialty Tea Wholesale Manager at Spire Tea in Toronto. James moved fully into the Tea Industry in 2012 after 20 years of experience in Beverage, Food, & Hospitality Management. 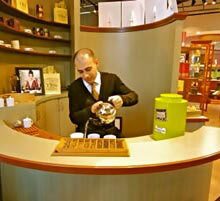 Having retail & wholesale experience with tea, he brings his students practical insight and real life scenarios. 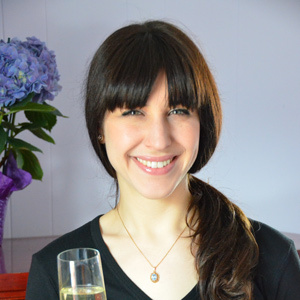 Victoria Everett is a Certified TAC TEA SOMMELIER® Professional, and an instructor at Mohawk College in Hamilton. She has cultivated an interest in understanding the complexities of tea for almost two decades, and is an active participant in the tea community. Through time spent living in China, Taiwan and Sri Lanka, and travels to other tea-producing countries, she offers a unique perspective on the cultural influence of tea around the world. Apart from her interest in tea, Victoria is a practicing corporate/commercial lawyer with an academic background in Economics and International Trade. She also speaks functional Mandarin Chinese. Kristina Inman is a CAPS Sommelier and a TAC TEA SOMMELIER™/℠. She graduated from the University of Toronto with a double major in History and Celtic Studies and a minor in Cinema Studies. 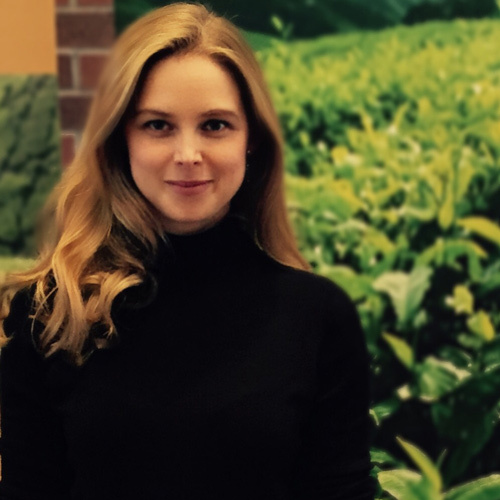 In addition to being a tea lover, Kristina teaches wine, beer and spirit sensory classes at Niagara College and is the Business Development Coordinator for the Canadian Food & Wine Institute. Katie’s first experience with tea comes in the memory of drinking Irish Breakfast with her grandmother out of delicate teacups. Today, she carries the same reverence and passion for the art of tea into her day to day life. Katie founded The Monarch Tea Co. in late 2013 with the vision of bringing together the traditional eloquence of tea time with a modern twist. 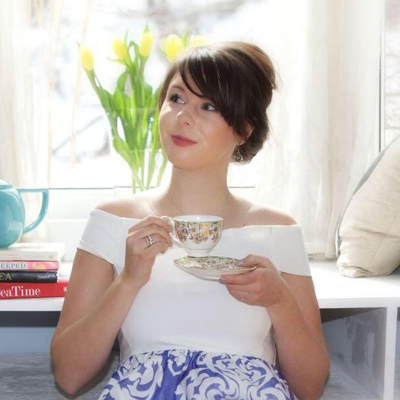 Katie is a Certified TAC Tea Sommelier® Professional and loves offering hands on tea talks to others. Her passions involve reading, cooking and spending time outdoors. Her favourite tea is either Genmaicha or Cream Earl Grey. 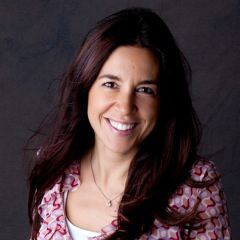 Gabriella Lombardi is the President and instructor at Protea (Italian Tea Association). The Protea Academy is partnered with the Tea and Herbal Association of Canada to offer the TEA SOMMELIER® Certification Program in Italian. 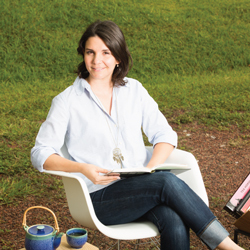 Her love of tea began when she was away studying at the University of Granada (Spain). After graduation, and before she could devote her time to tea, she worked at several advertising agencies in marketing positions in Milan. In 2010, Gabriella was able to return to her real passion and opened Chà Tea Atelier, the first tea shop in Milan with a tea room, specialized in high quality loose leaf teas. Gabriella is the first Certified TAC TEA SOMMELIER® Professional in Europe and is the author of Tea Sommelier from White Star Publishers. She has been a speaker and judge at: World Tea Forum (Korea – Oct 2013, Sept 2014, Nov 2015), World Final Round of Tea Masters Cup International (Turkey – Sept 2015) and Mount Emei International Tea Culture Exhibition Sichuan (China – Apr 2016). She is also currently the national coordinator for Tea Masters Cup competition. What happens when you take a woman, fully immersed in the world of wine and hospitality from studying and working in New York City followed by Northern California, and introduce her to tea? Sheena Brady did just that. She took her knowledge of terroir, and her trained palate and dove head first into the world of tea. After all, both tea and wine are heavily influenced by the changes in weather, the ground they’re grown in and the hours of sunshine they receive. Sheena is fascinated by the way everything comes together to create different types of teas all from just one plant. What excites Sheena most about the world of tea is it being a respected gesture of hospitality around the world for centuries. The other similarity between wine, hospitality and tea that keeps Sheena going, is similar to pairing wine & food, Sheena will pair the perfect tea to compliment any and all of your desires. Just tell her what’s on your mind. 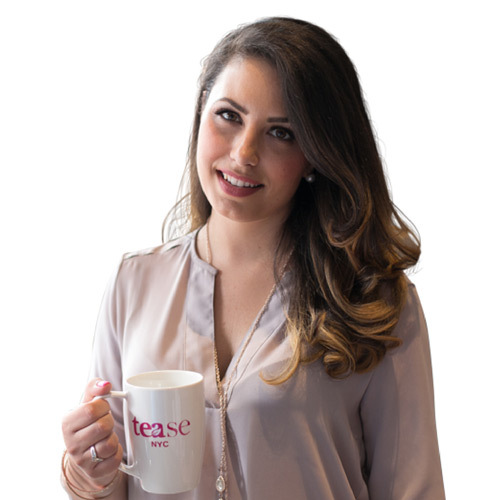 Sheena is a Certified TAC TEA SOMMELIER® Professional and is the instructor for THAC’s in-person program in Ottawa. She is the CEO of Tease Tea. Reza is a graduate from the University of British Columbia with a degree in Marketing and Management Information Systems. Based in Vancouver, he has been a part of the west coast tea industry for over 15 years. His extensive experience in upscale tea retail environments gives him a unique point of view. He loves to share his experience and enthusiasm for tea with his students at Vancouver Community College. Del holds a Bachelor of Arts degree and Certificate in Sustainable Community Development from Simon Fraser University, in addition to several other diplomas and certifications, but tea has always been one of his overriding passions. One of the first Certified TAC TEA SOMMELIER® in Vancouver, Del is thrilled to have the opportunity to share his knowledge and help guide future sommeliers on their journey toward certification.